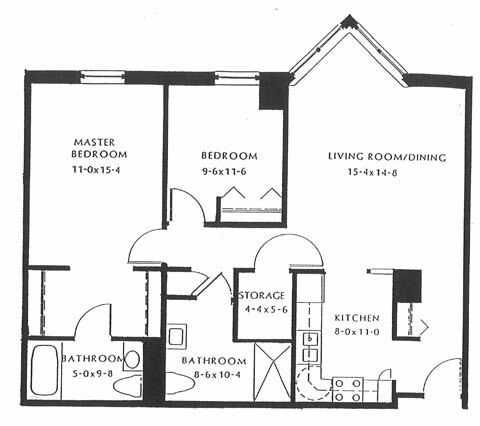 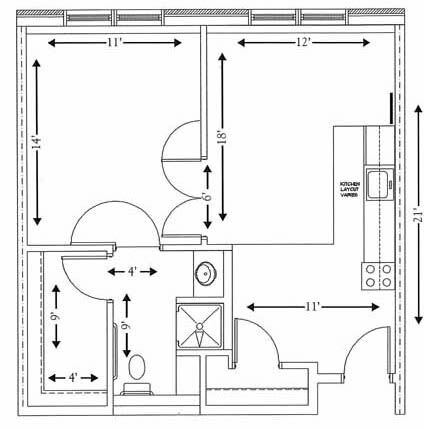 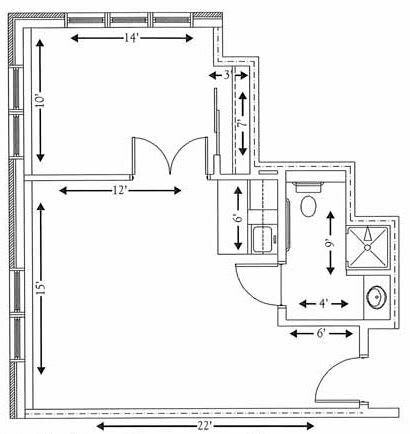 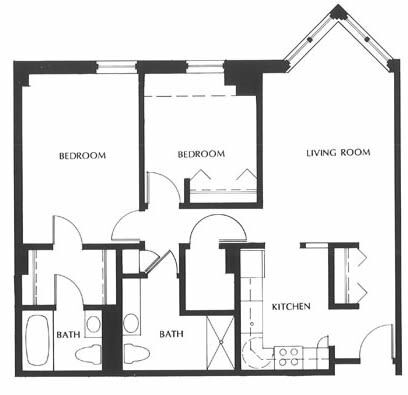 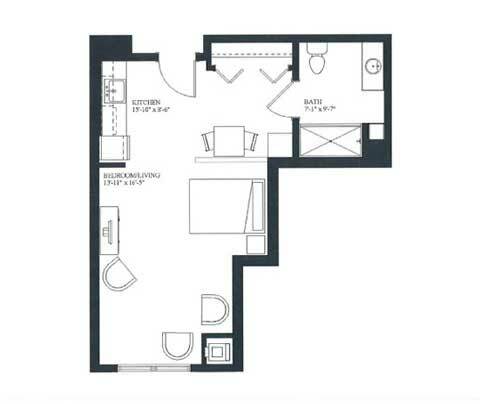 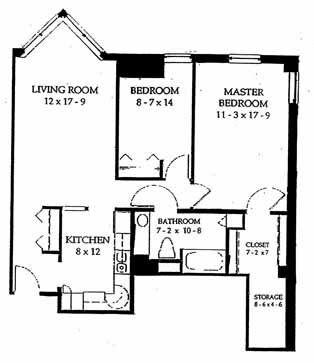 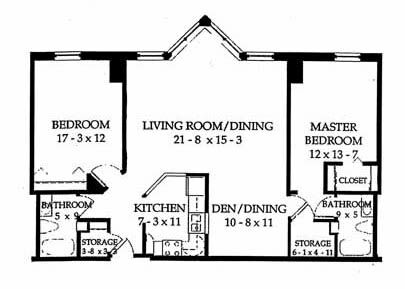 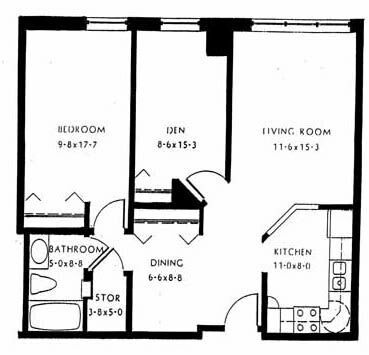 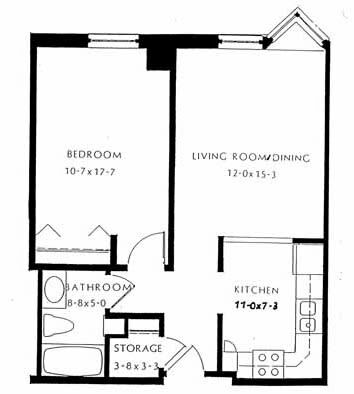 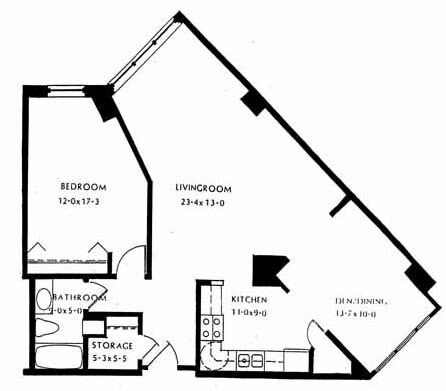 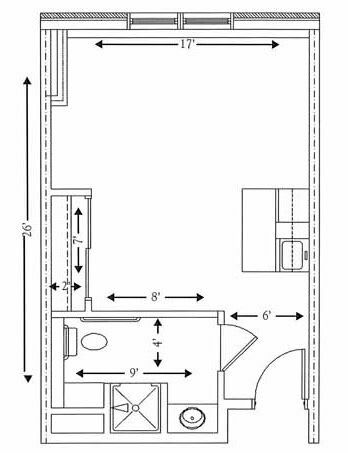 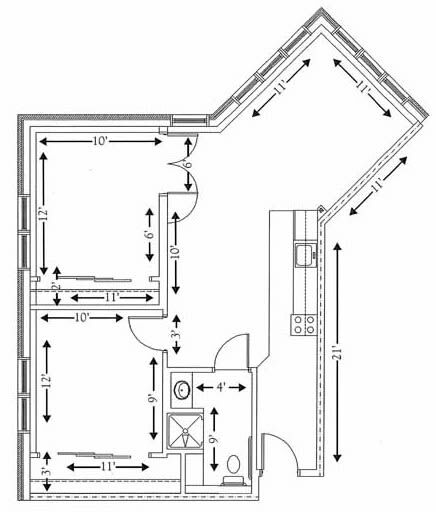 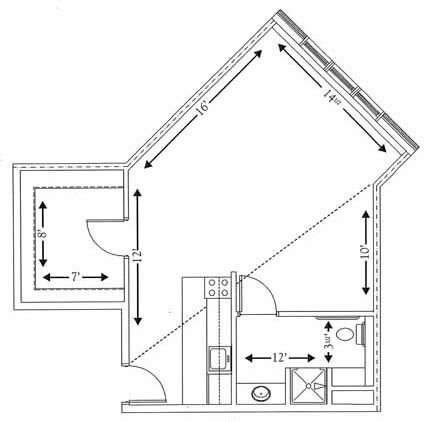 We have many floor plan options to choose from. 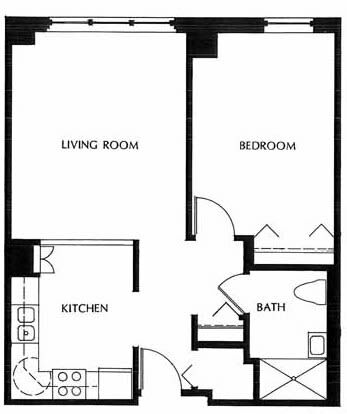 Our spacious senior apartments are designed to accommodate our many lifestyle options while still offering independence, comfort and luxury. 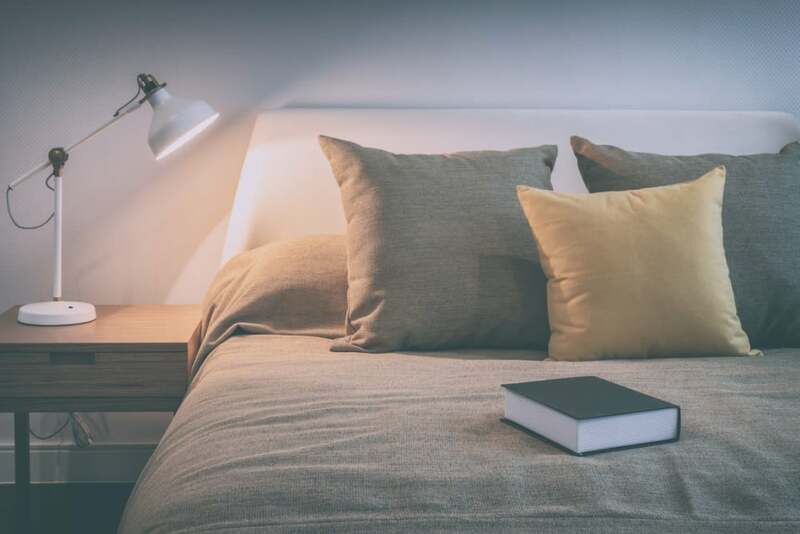 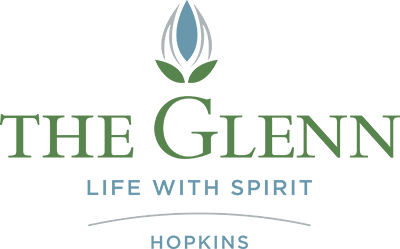 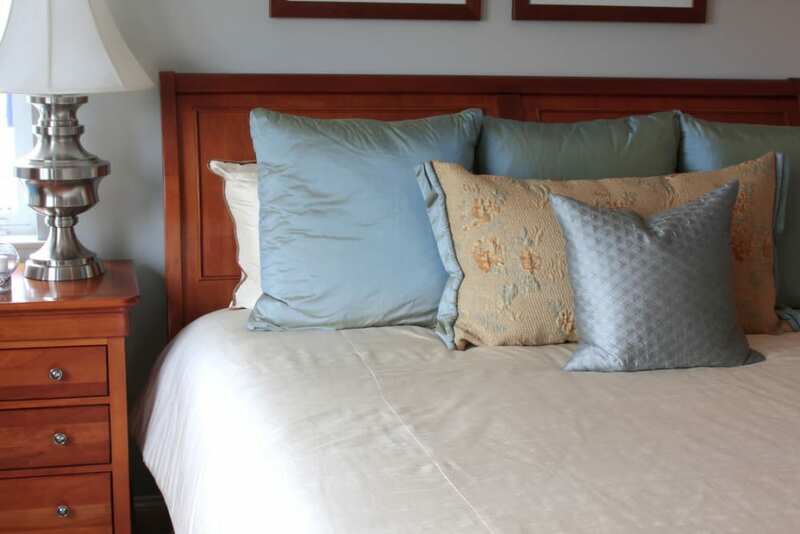 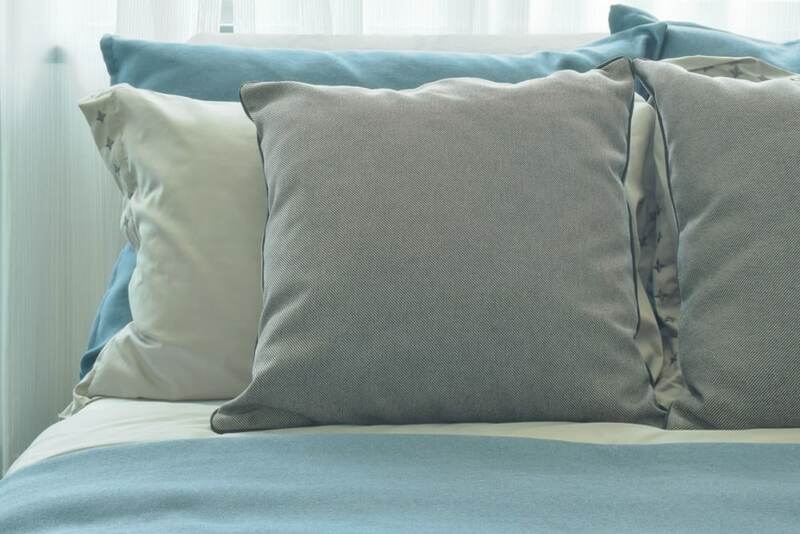 From our many convenient features and amenities to the fine details put into each of our comforting spaces, we know you will find what you are looking for at The Glenn Hopkins.